“South Africans burn down and throw stones at what they have instead of thanking God for what they have,” says MPL Veliswa Mvenya. She was part of a study tour with the Legislature’s multi-party Women’s Caucus to Malawi at the end of August as part of an exchange programme. “That country has established a women’s caucus, but they are still lagging behind in terms of women empowerment and the protection of their rights and those of their children. 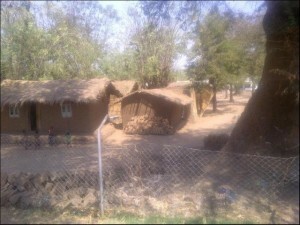 “I have brought back with me an acute sense of the abject poverty in Malawi. People live in houses of mud and sleep on the floor. Food is scarce. “We in South Africa must take care of what we have. We should thank God for that”, she said.